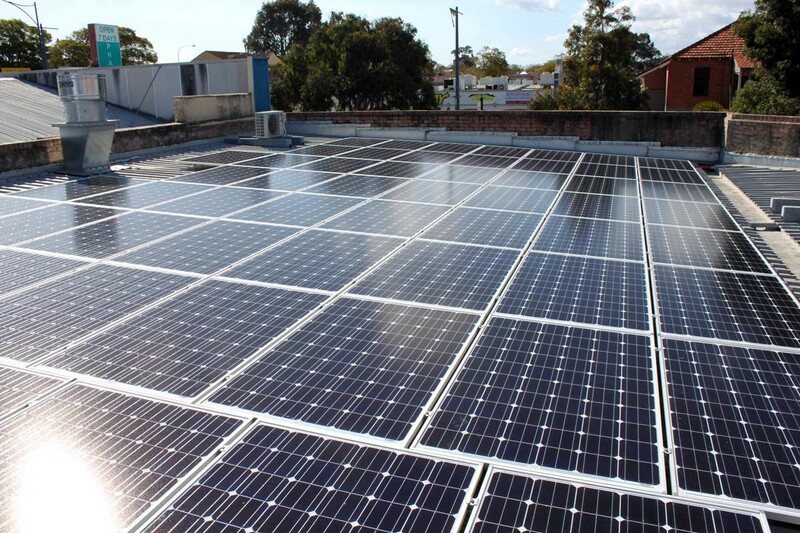 A 20 kW Solar Power System in Perth can save $10,000 in energy costs. 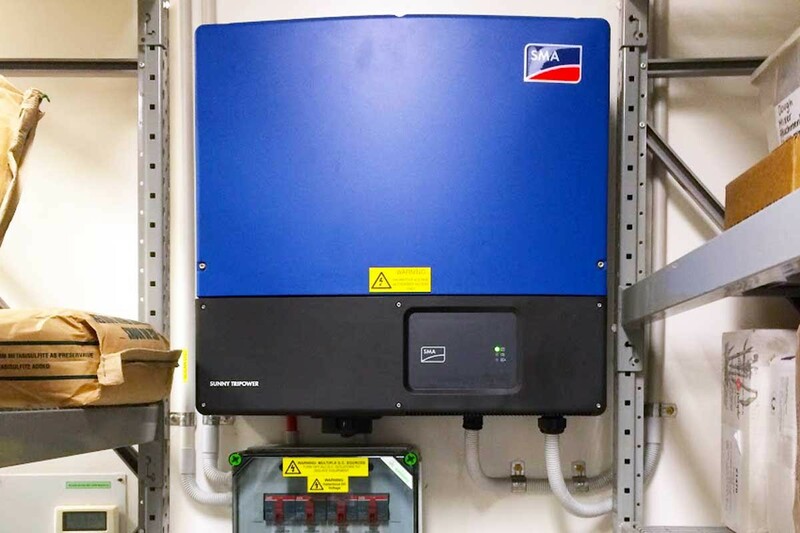 It’s the perfect system size for businesses with a consumption of $15,000 to $25,0000 per year (45,000 to 80,000 kWh). Contact us for more details and system sizing. 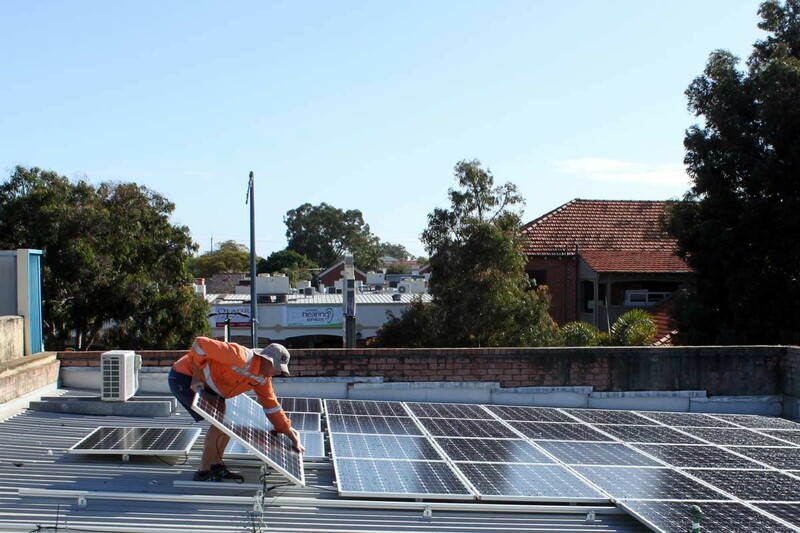 To learn more about commercial solar, click here.